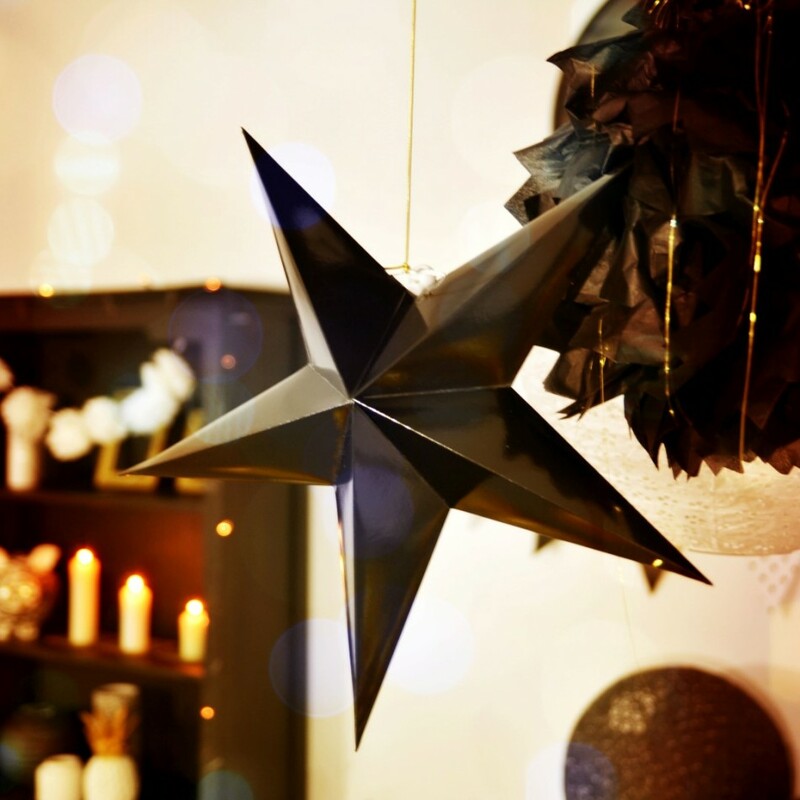 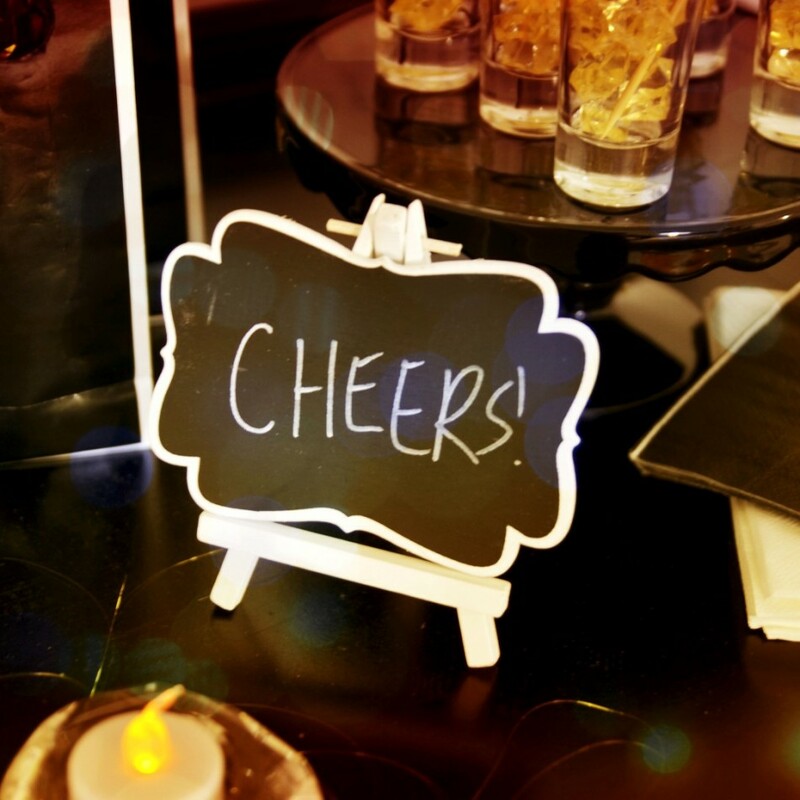 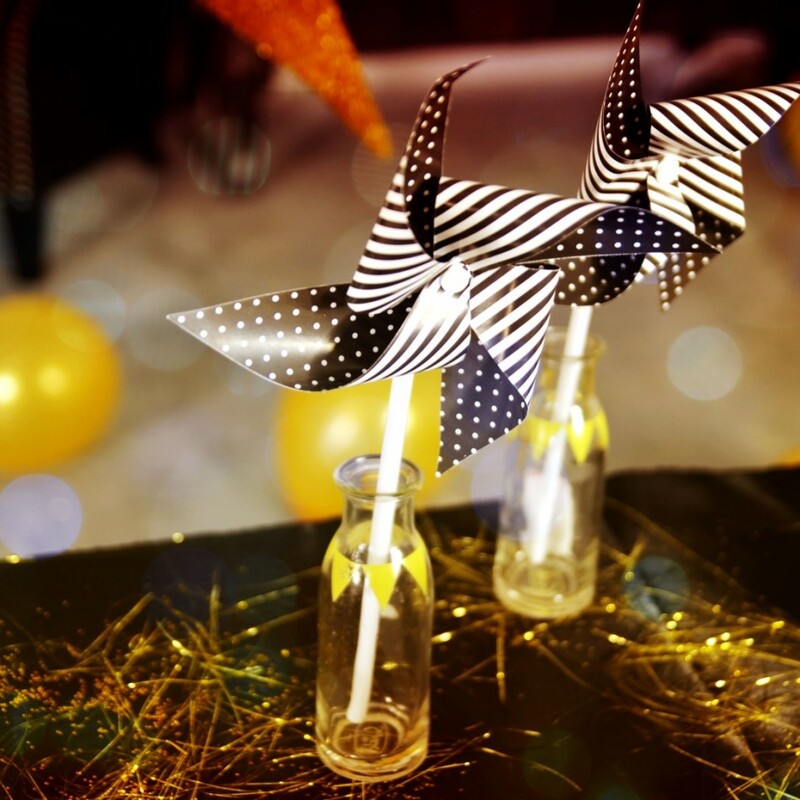 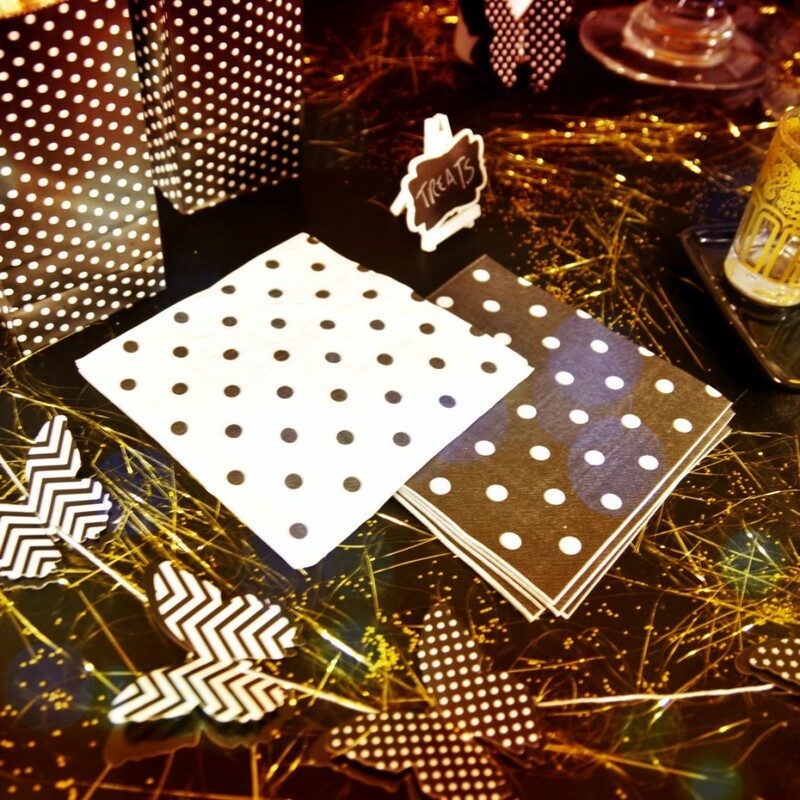 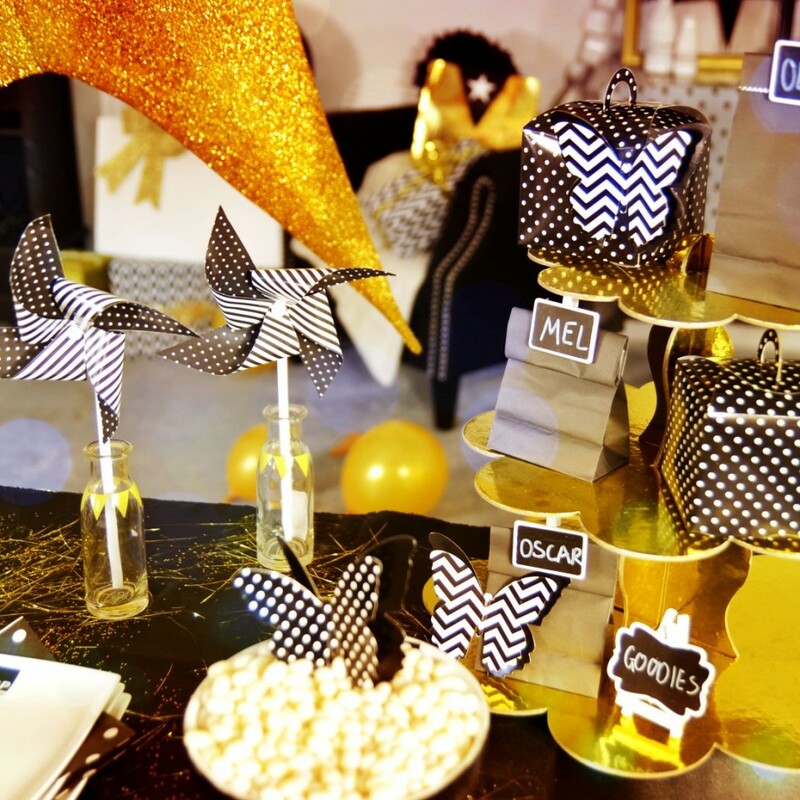 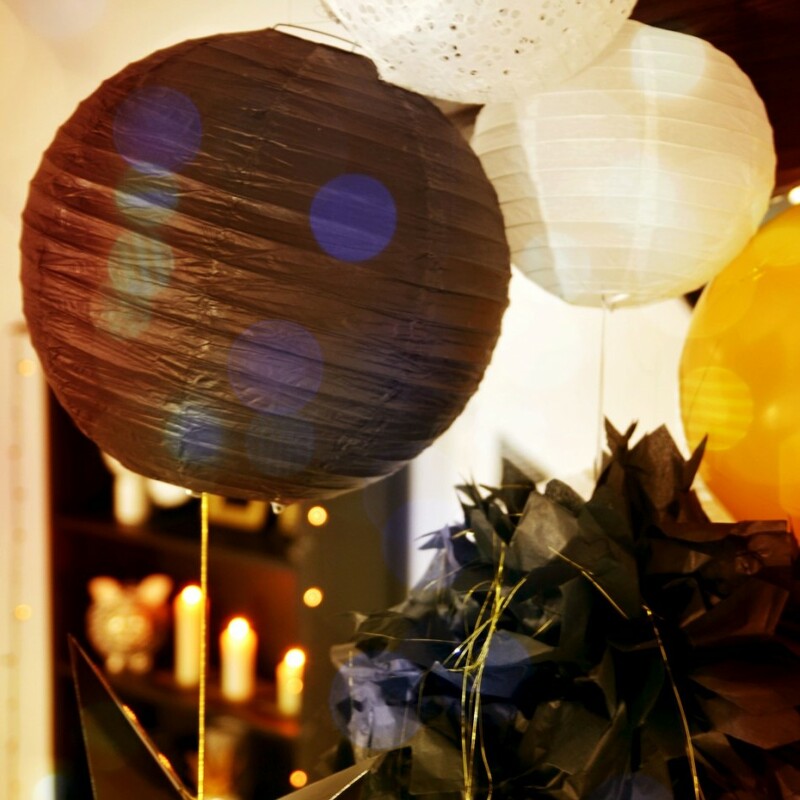 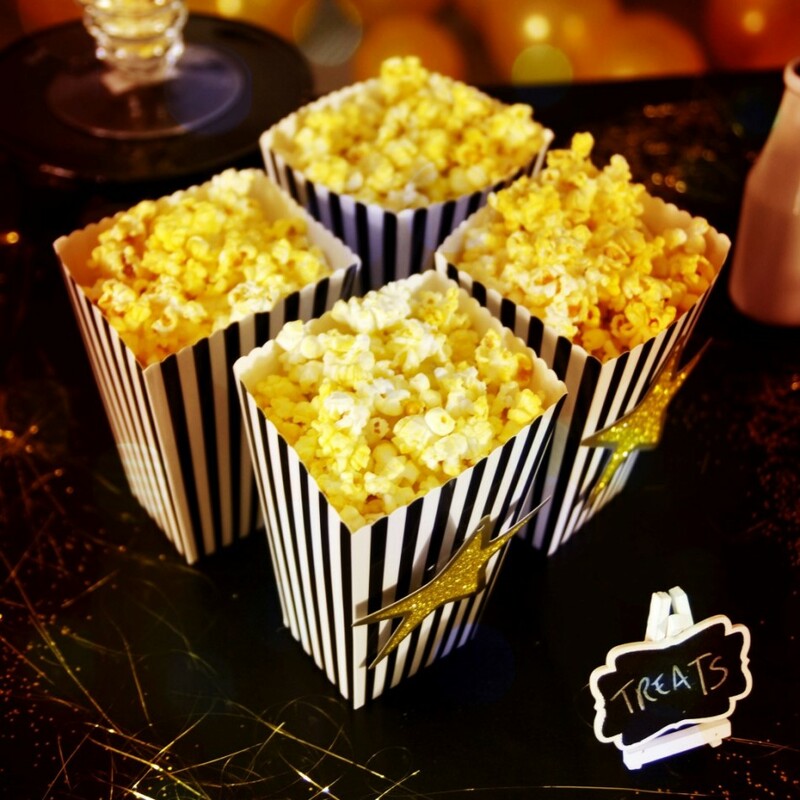 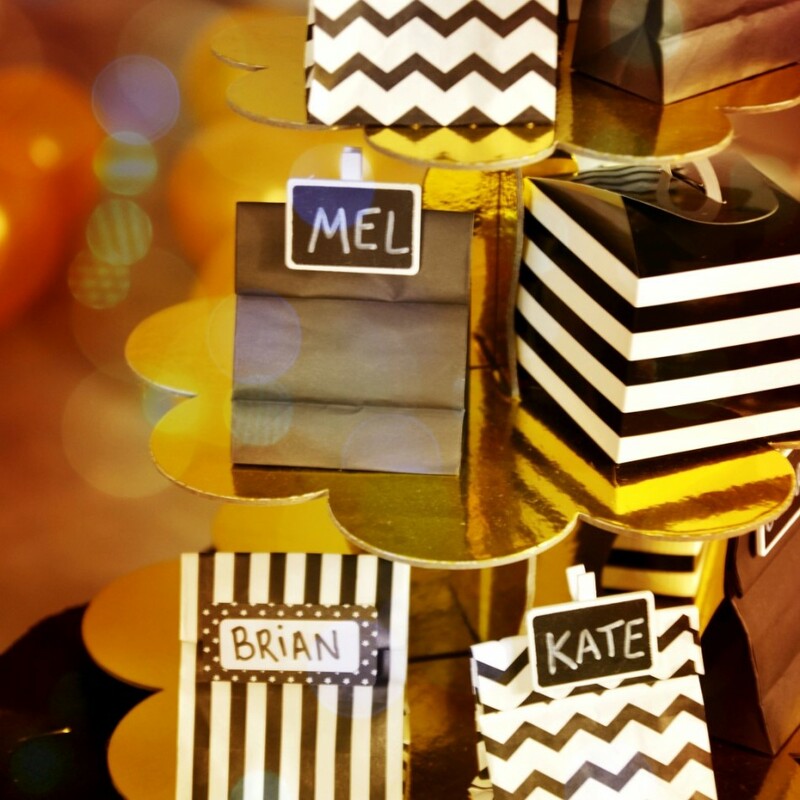 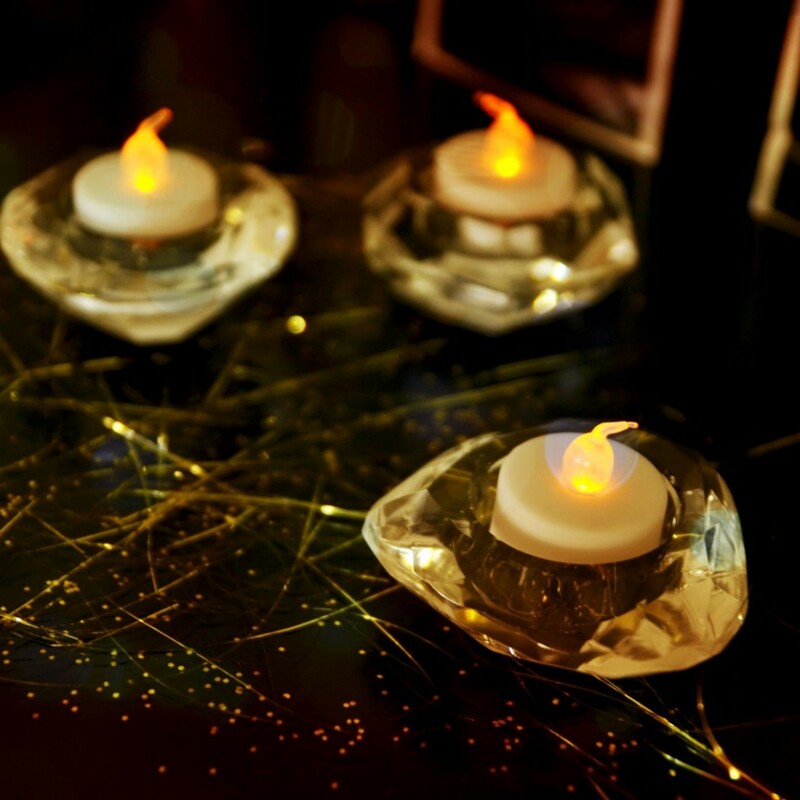 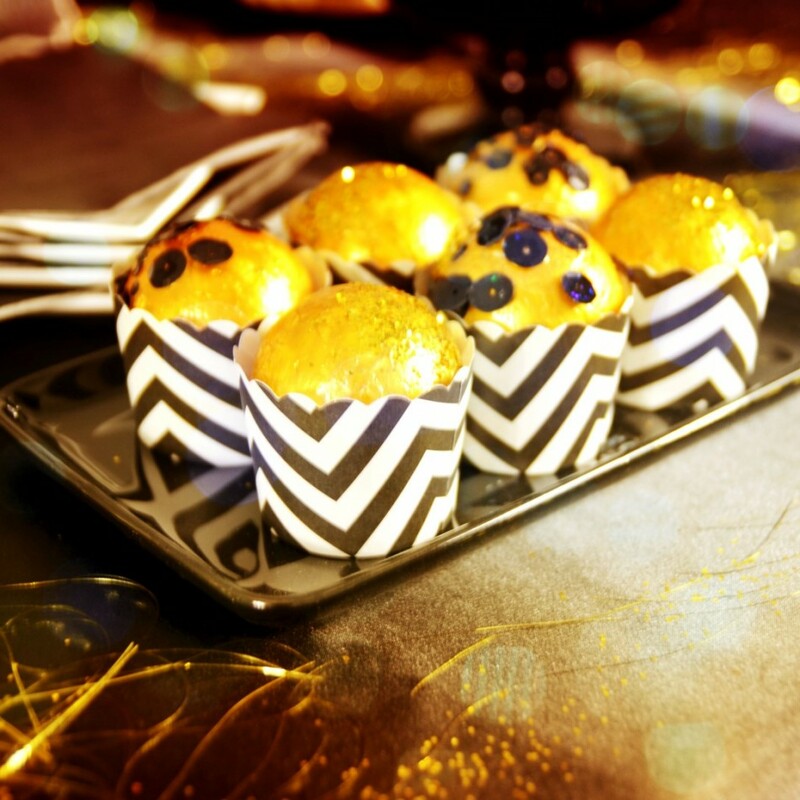 We hope you’ll be inspired by our Black & Gold Party Style Shoot! 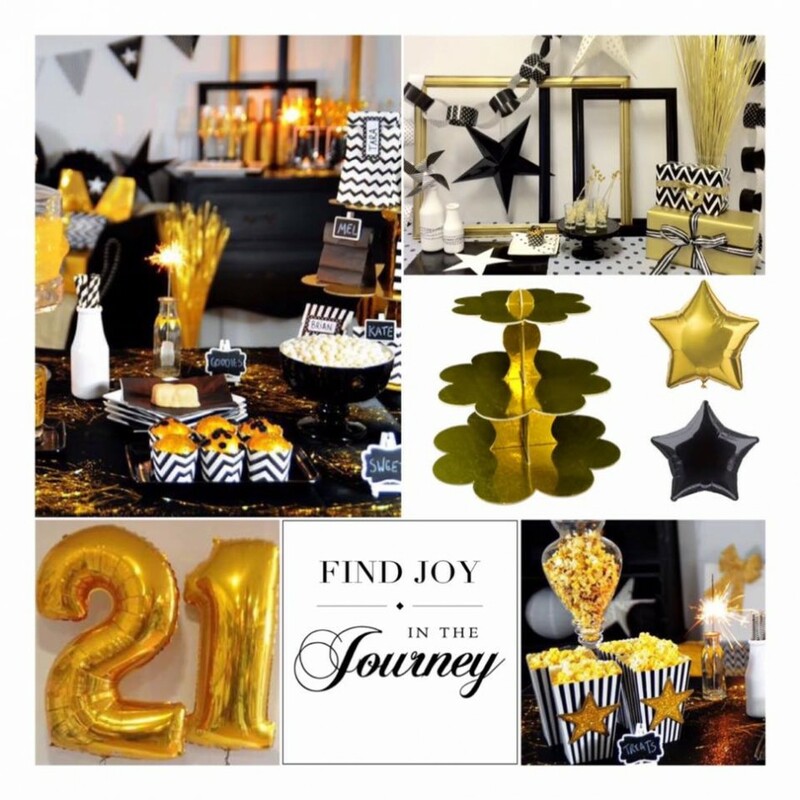 This theme would be perfect for an anniversary or milestone birthdays! 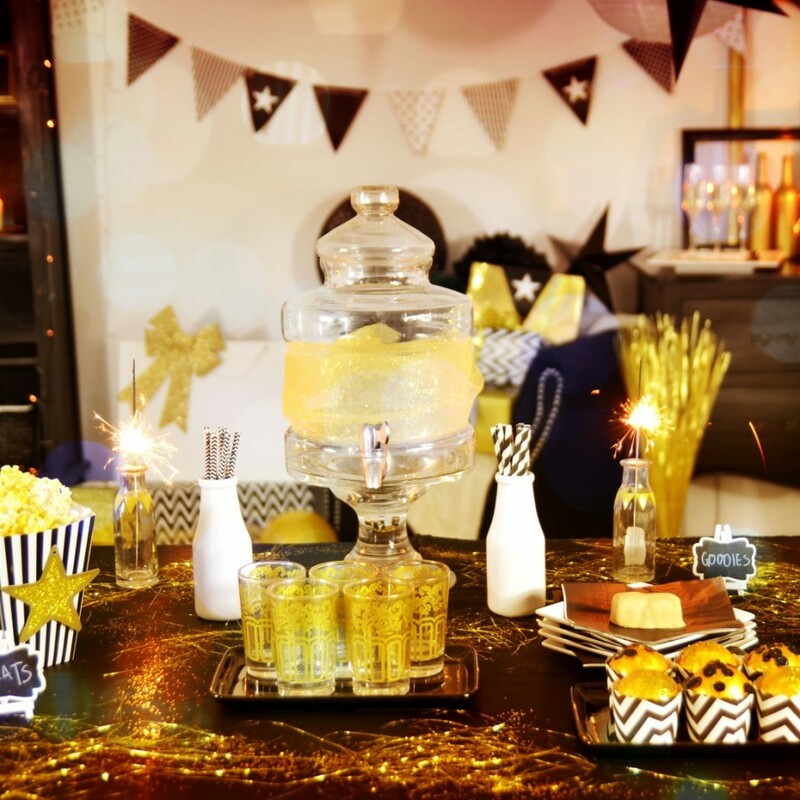 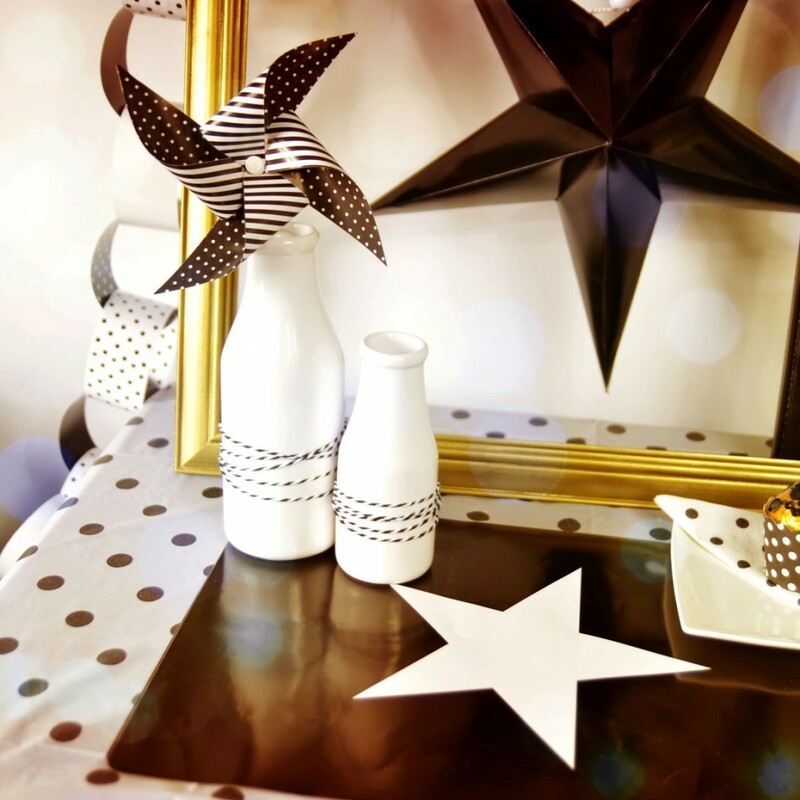 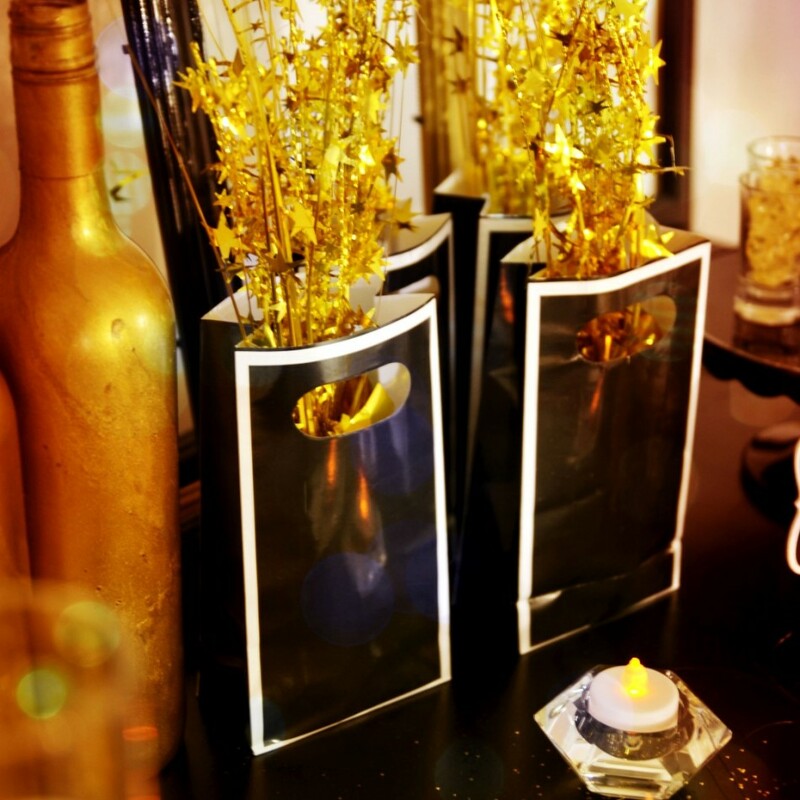 We recommend using gold glitter on your feature table to increase the sparkle factor and remember that you can turn existing features in your home into party-ready decorations!